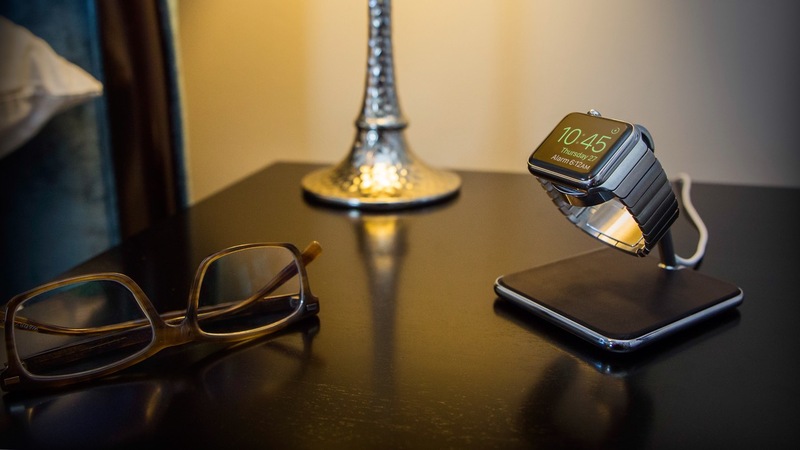 Apple has allegedly considered an Apple Watch-like Nightstand mode for iPhone X, according to a purported response to an email from MacRumors reader Zain. He added that it’s “not currently super common” for people to charge their iPhones that way. The publication has not accompanied the article with a screenshot of the email but claims to have obtained full email headers that can be traced back to Apple’s headquarters. Nightstand mode is currently available on Apple Watch. When your watch is charging and resting on its side, this feature turns it into a nightstand clock and an alarm clock. When in this mode and not being used, the watch’s display is off. To turn it on, simply tap the screen, press the Digital Crown or the Side button or lightly nudge the watch. Even nudging or tapping the nightstand or other surface the watch is sitting works, so motion also plays a role in waking it up (thanks, accelerometer sensor!). Bringing Nightstand mode to iPhone X may not make much sense given the device cannot be positioned on its side. 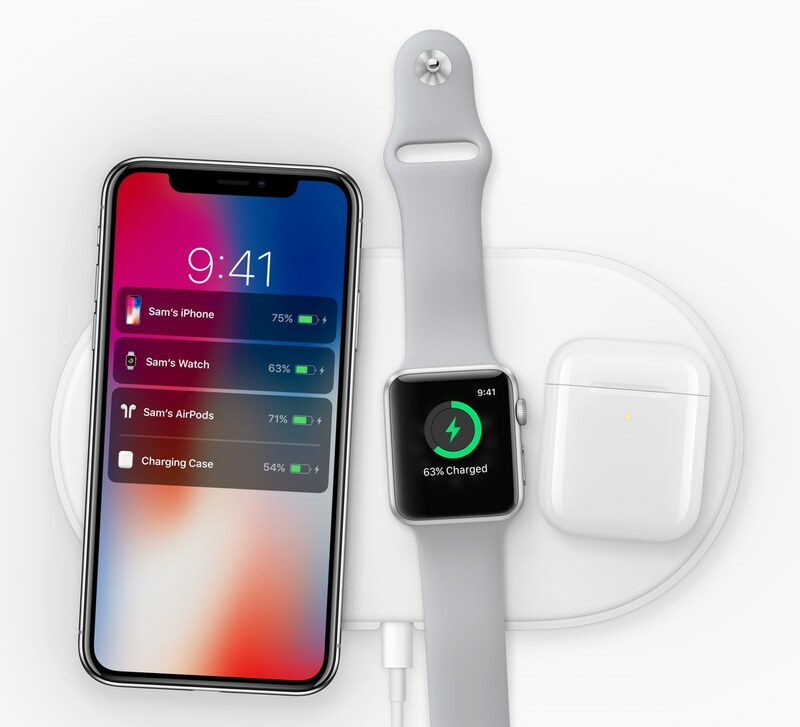 Even if Apple implemented the feature, you’d still have to purchase a wireless charging pad with an angled stand to use the phone in Nightstand mode.